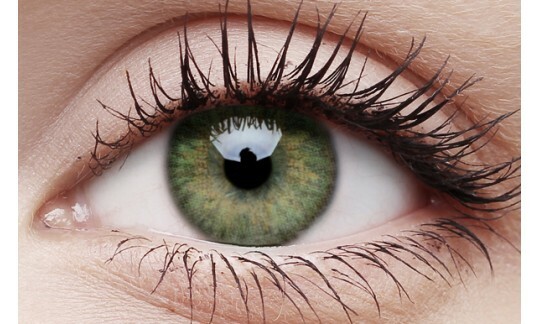 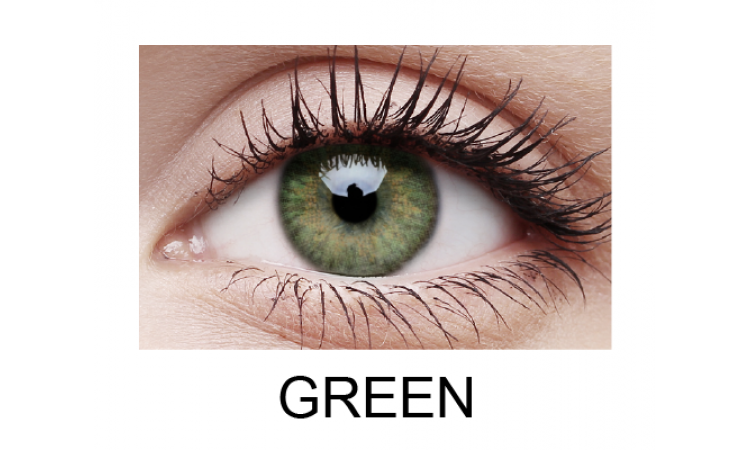 Are you looking for bright coloured contact lenses that don’t compromise on quality? You’re in luck! 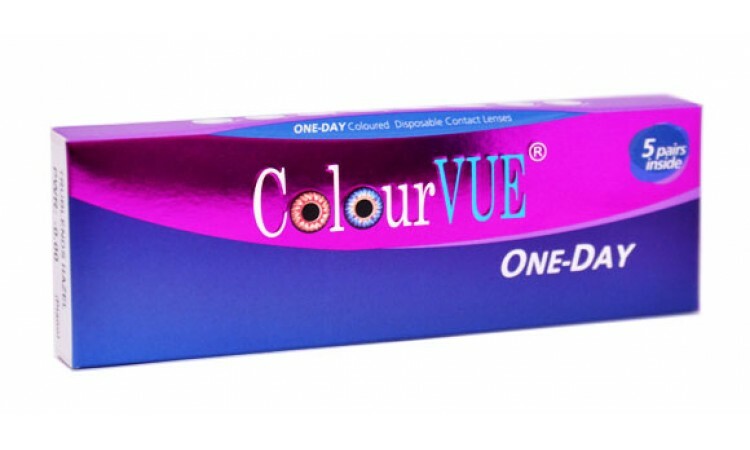 At eContactLenses you can enjoy style and comfort when you buy TruBlends one-day non-prescription contact lenses online (10 pack). 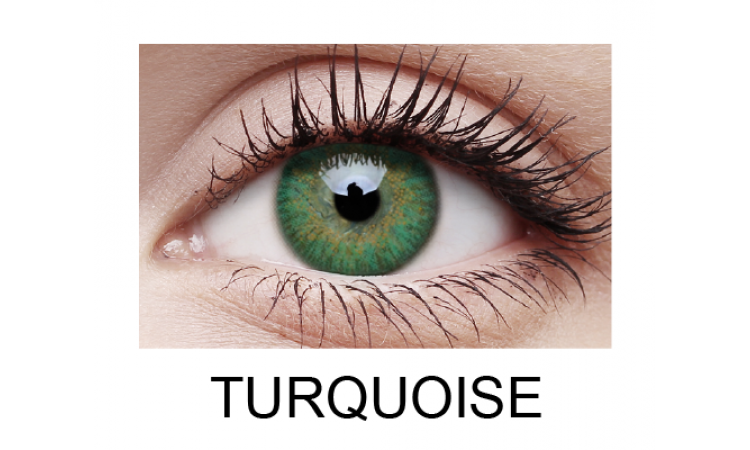 The TruBlends range is the perfect daily disposable option for those who want to seamlessly blend the lens colour with their natural pigment to allow a more natural and enhanced look. 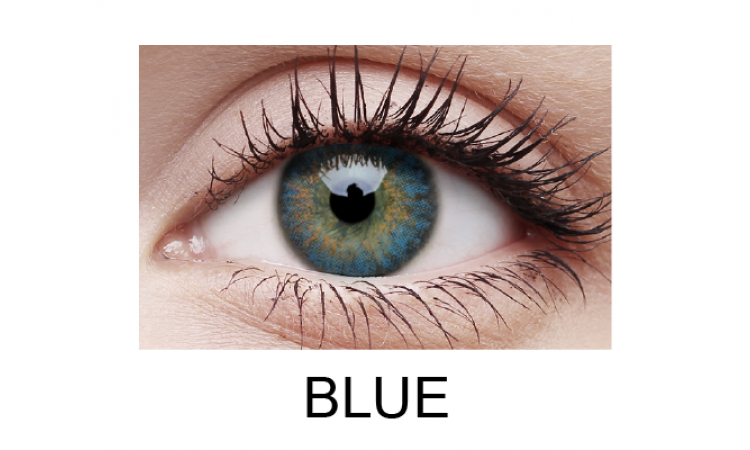 When you buy TruBlends one-day non-prescription contact lenses online at eContactLenses, you can choose from a variety of colours and styles to suit your personal preference. 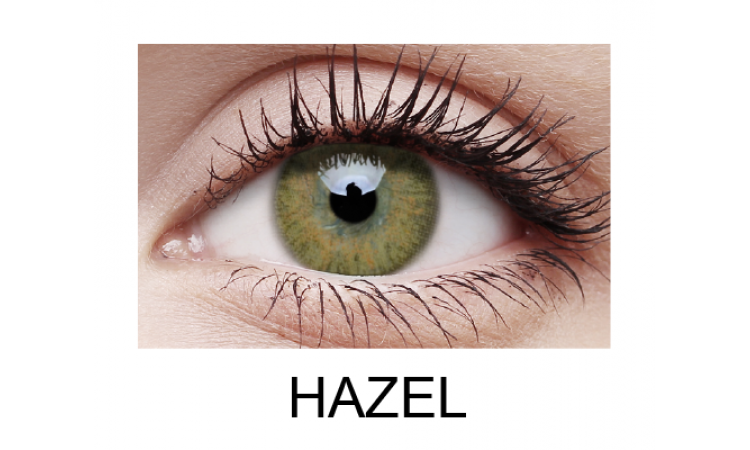 If you’re looking to buy comfortable, stylish and premium quality non-prescription contact lenses, we promise you won’t be disappointed when you buy TruBlends one-day non-prescription contact lenses online at eContactLenses. 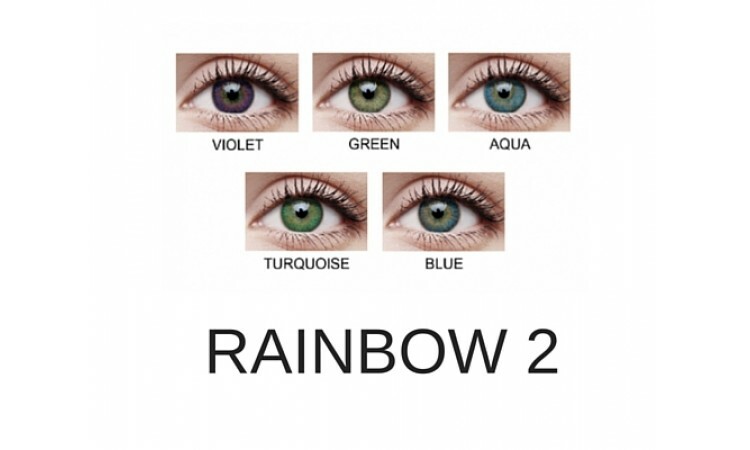 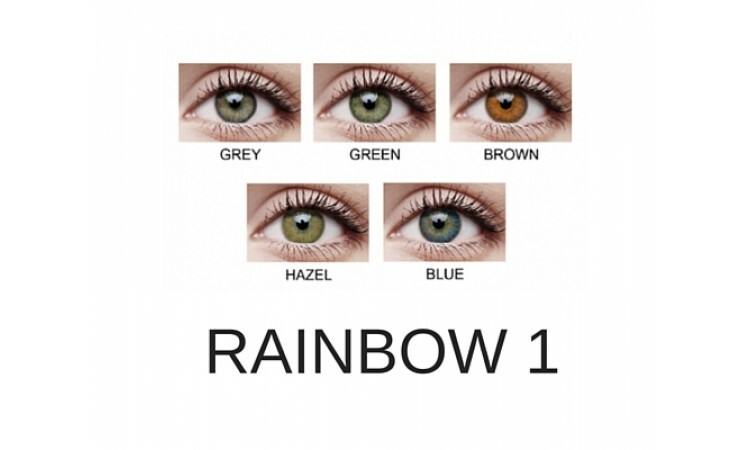 Try a range of colours with a Rainbow pack - five different colours to try, two lenses of each colour.